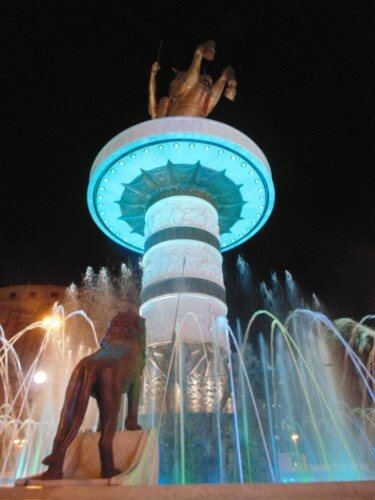 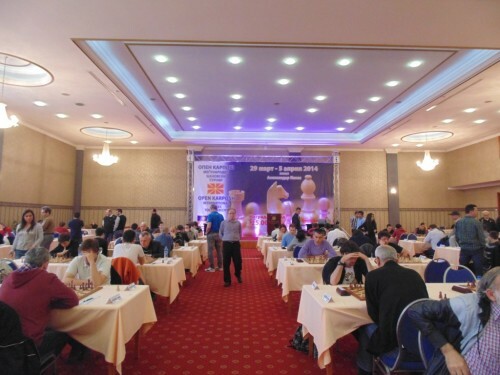 The fourth edition of Karpos Open took place in Skopje from 29 March-5 April 2014, at Hotel Aleksandar Palace. 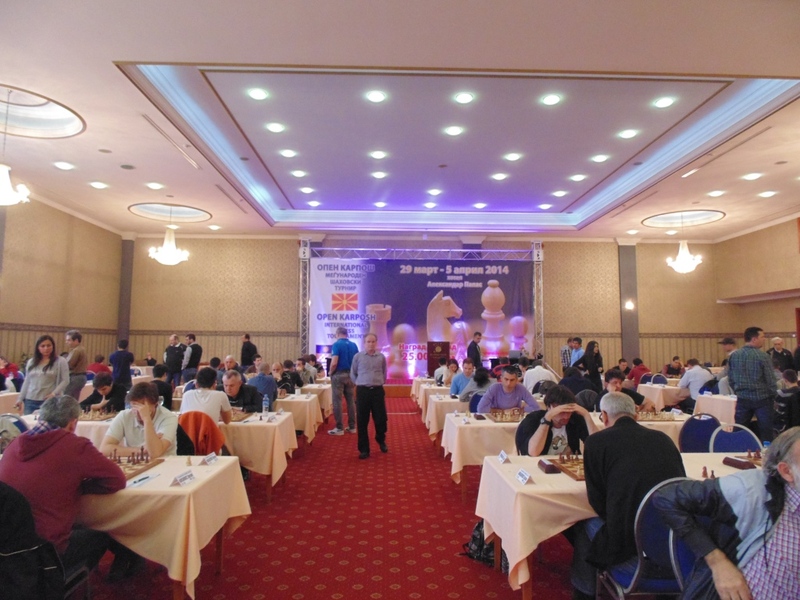 The event was a 9 rounds open tournament with a prize fund of 25,000 EUR and a total of 262 players from 38 different countries, 17 of which over 2600 ELO. 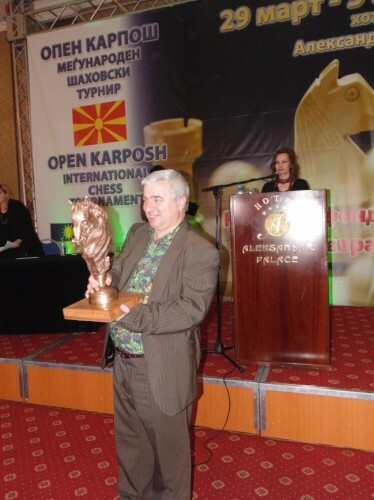 The Bulgarian Grandmaster Kiril Georgiev had an amazing finish, winning his last four games in a row, thus taking clear first place with 7.5/9. 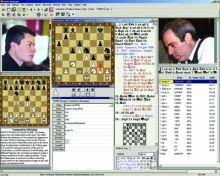 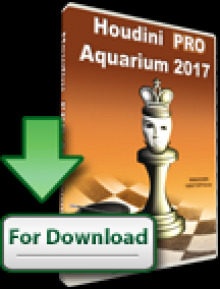 The second place was shared in a 7-way tie between Ivan Salgado, Eduardo Iturrizaga, Robert Markus, Andrey Vovk, Zdenko Kozul, Davorin Kuljasevic and Sergey Grigoriants with 7/9. 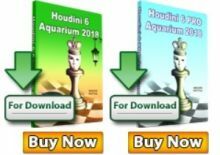 Six norms were achieved: 3 GM norms went to Benjamin Bok (Netherlands), Tiberiu-Marian Georgescu (Romania) and Artem Smirnov (Russia), 2 IM norms to Ofir Aharon (Israel) and Zan Tomazini (Slovenia) and 1 WIM norm to Tijana Blagojevic (Montenegro).